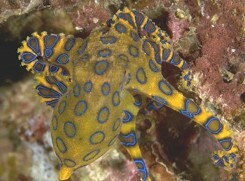 We are now offering an amazing special from Chris at Palau Dive Adventures (Palau) and Bill at Manta Ray Bay Resort (Yap). 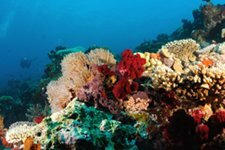 This 2 islands, 1 trip special gets you diving the best of Micronesia. 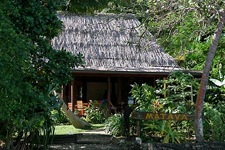 ** Available only for 12 people during the given dates at this one-time special rate...! 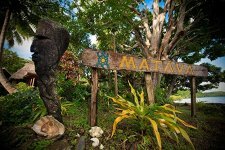 ** One week at Manta Ray Bay Resort, Yap and once week at Palau Royal Resort...! 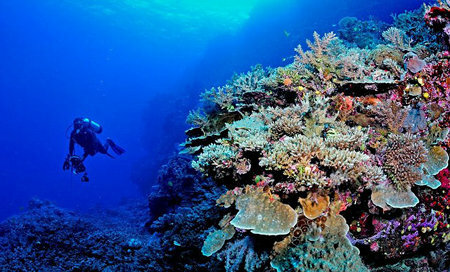 ** Complimentary room upgrades, 7 nights in each country, 3 dives per dive day...! 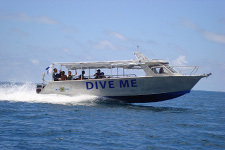 ** Includes breakfast and lunch on dive days, nitrox, Wi-Fi, late check out, and ground transfers...! 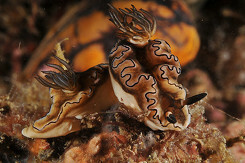 ** Palau includes a Peleliu tour, jellyfish lake and 13 dives...! $3,599 per person Contact us for additional details. We can arrange flights on United or China Airlines. 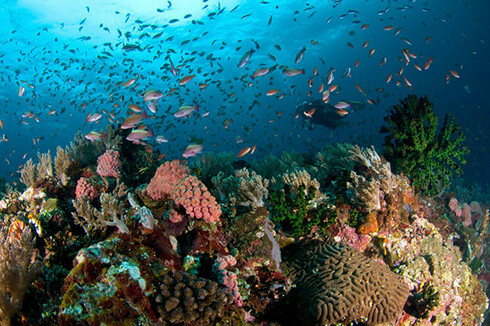 May 2-9, 2015 Yap / May 9-16 Palau Space limited to 12 divers…! Act fast.